On November 7, MONSTA X guested on MBC Every1's 'Weekly Idol.' 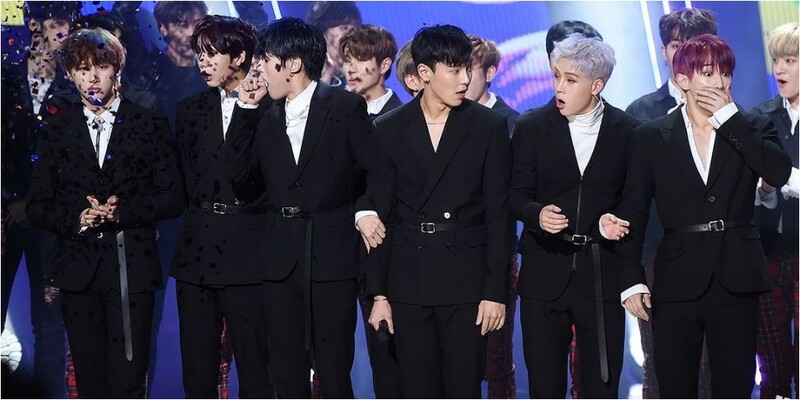 MC Kim Shin Young�welcomed the boys and said, "You guys gave a speech for the 1st place during last promotion. It was so touching." Shownu�looked back at the meaningful moment, and explained, "We didn't have any thoughts about it at all. It was a difficult time for us regarding our schedule, but then we were suddenly given the 1st place, so we got teary." I.M�also shared, "After we got off the stage, I cried because Shownu�hyung�hugged us and told us, 'You guys�did so well." These guys are so sweet and humble! Keep fighting guys!